Garage Door Repair & Installation In Milford. Overhead Doors In Any Style! 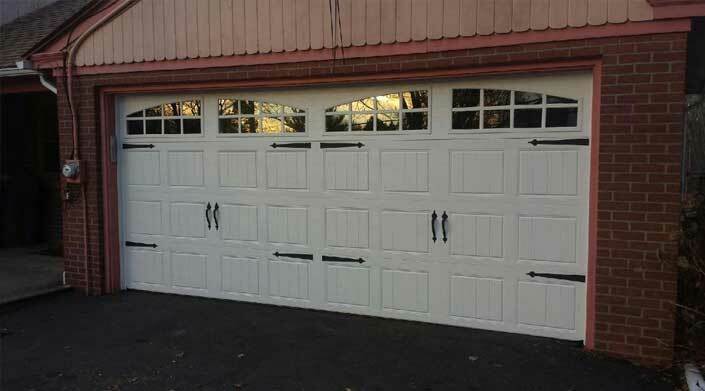 We have completed garage door projects of all sizes and complexities. Does your garage door only open when it wants? Got a problem with your garage door? 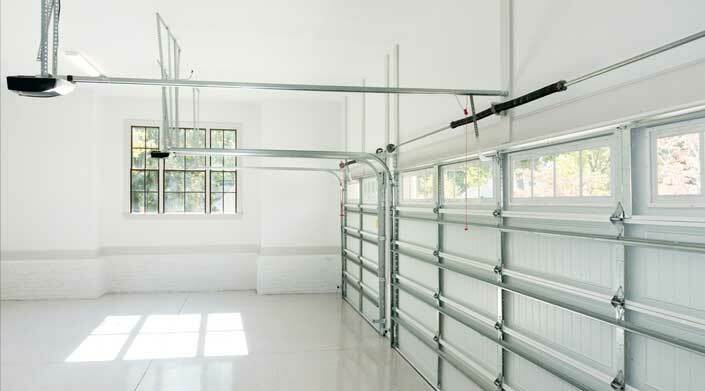 We install garage doors of all sizes and materials. East Coast Overhead Door is a family owned and operated business with over 25 years experience serving residential and commercial clients in Fairfield, New Haven, Hartford, Middlesex & New London Counties. We specialize in the sales, service, repair and installation of garage doors and electric garage door openers. Located in Milford we pride ourselves on outstanding customer service, professional garage door installation,garage door repair and last but not least competitive pricing. Whether you’re in need of a new garage door, an electric garage door opener, or if your current garage door just needs a minor repair, we do it all!